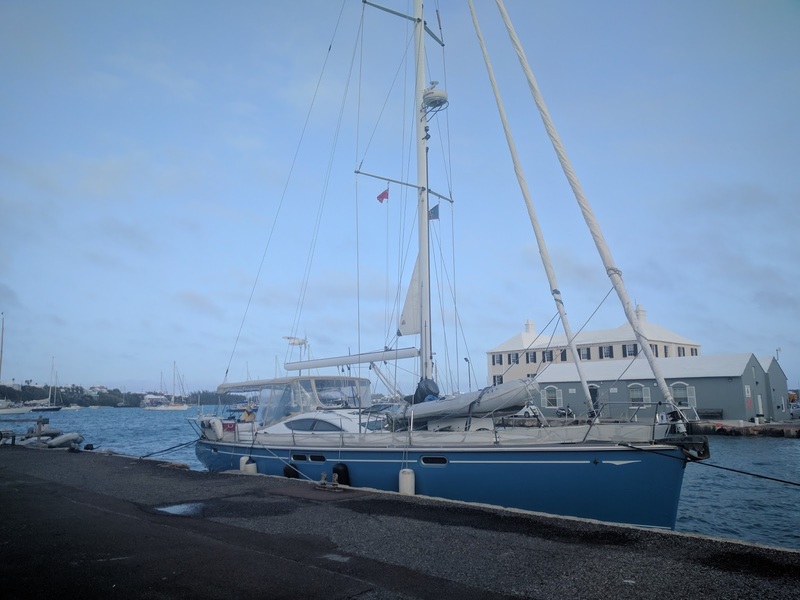 Well I am in Bermuda at the moment, and planning to sail back to the Chesapeake on my friend's Jeanneau 54. So much for doing the Great Loop. I met Bill and Lynda Knowles while on the Salty Dawg Rally and their sailing vessel Sapphire is gorgeous. They ran into a bit of bother and asked me to crew for them. I was all set to start sailing up to New York from where my boat is in Florida, but this came along and I couldn't pass it up. I hope to see the start of the America's Cup here tomorrow with a departure to the USA of Sunday. 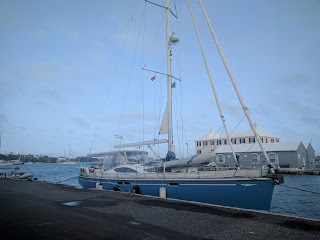 After I get back to the USA I am planning to sail to Marsh harbour on David's Westsail 32, Annie. My plans are written in sand at low tide. Replacing the raw water strainer.